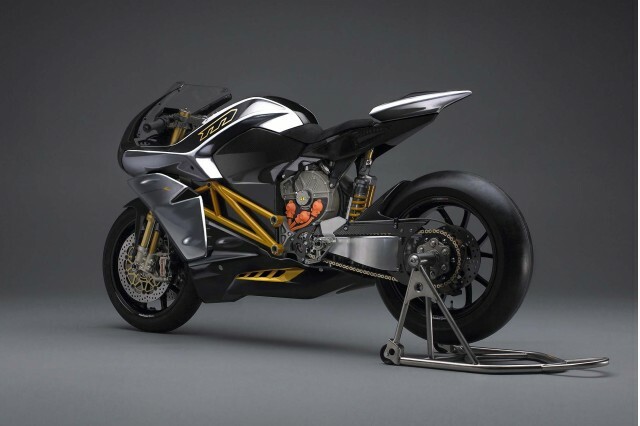 Mission Motorcycles, a small company that generated a lot of excitement for its incredible electric motorcycle prototype, has just filed for bankruptcy. 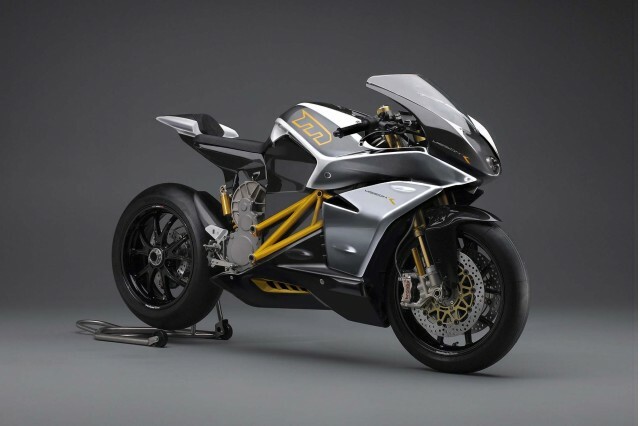 The company developed an electric superbike that could go up to 150 mph and accelerate from 0 to 60 mph in just 3 seconds, but it never managed to put the bike into production. Originally called Hum Motors--before renaming itself Mission Motors in 2009--the company divided its electric powertrain and motorcycle parts into a pair of companies in 2013. 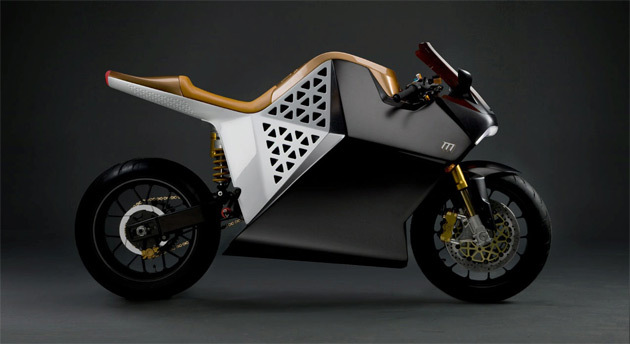 Mission Motorcycles was supposed to build electric motorcycles and Mission Motors would focus on electric powertrain projects. However, there hasn’t been much evidence that many bikes were built. Mark Seeger, the CEO of Mission Motorcycles, filed for Chapter 7 bankruptcy on October 15, 2015. The company is no longer in business, and its telephone has been disconnected. Recently, former Chief Executive Derek Kaufman claimed that Apple successfully courted their drivetrain engineers during a round of financing. While numerous media reports speculated that the company's downfall was due to Apple poaching numerous employees, it seems far more likely that employees decided to find better jobs upon realizing Mission Motorcycles was unlikely to be sustainable. When several key engineers left, the financing fell through and Mission ran out of money. Of the three employees who moved on from Mission Motorcycles to Apple, two left Mission in 2011 and only one left in 2014. At least five former Mission engineers now work at Tesla, one software engineer works at Harley Davidson, and four now work at Google. Mission worked with Honda’s Mugen racing team at the Isle of Man electric TT race in 2014, which they won with racer John McGuinness. It also allegedly made the powertrain for the Harley Davidson Livewire electric motorcycles. In the past year two of the founders of Mission Motorcycles, Vincent Ip and Mark Seeger, had sued each other. Eventually Seeger claimed he did not have enough money to pay his lawyer, and his lawyer asked to withdraw from representing Mission as a result. That seems to be the end of Mission Motorcycles. 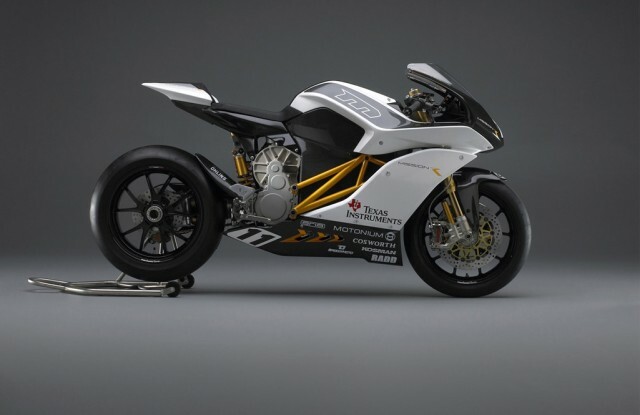 It came out with an amazing electric motorcycle that cost between $33,000 and $77,000, and still holds the lap record for an electric motorcycle at Laguna Seca Raceway. However, the company did not manage to move its bikes into the hands of customers. Mission Motors made a big splash several years ago, but its motorcycle-making arm was unable to actually sell its product.